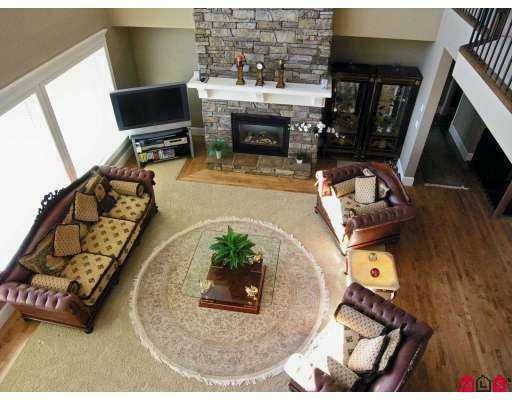 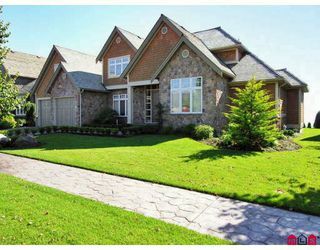 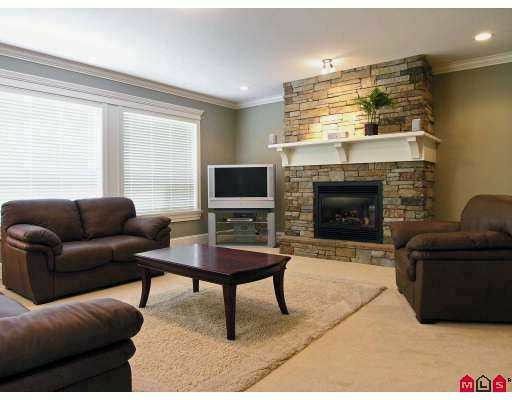 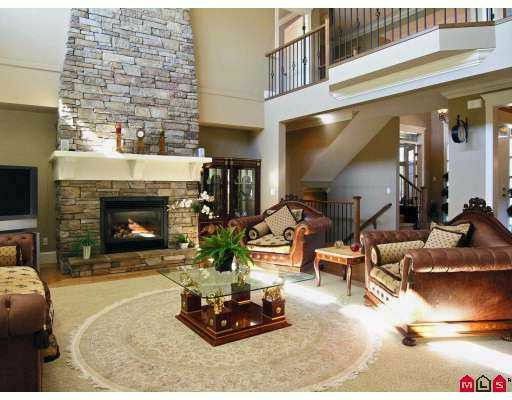 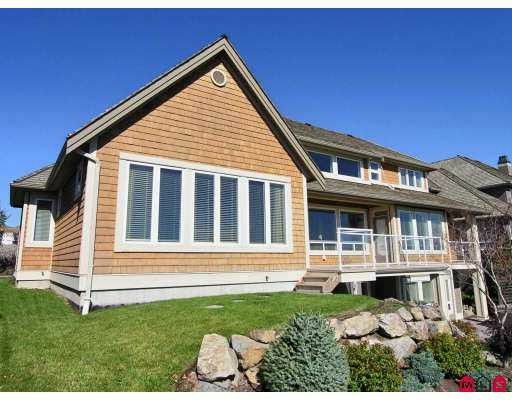 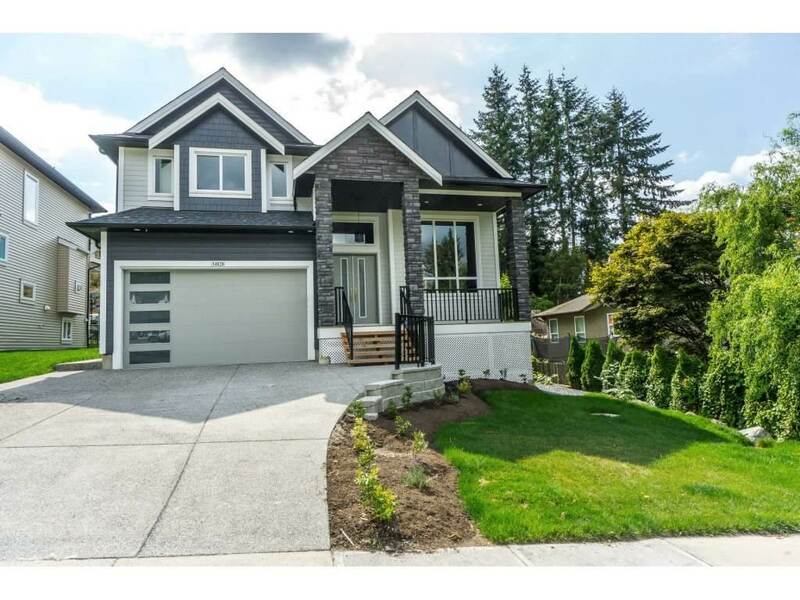 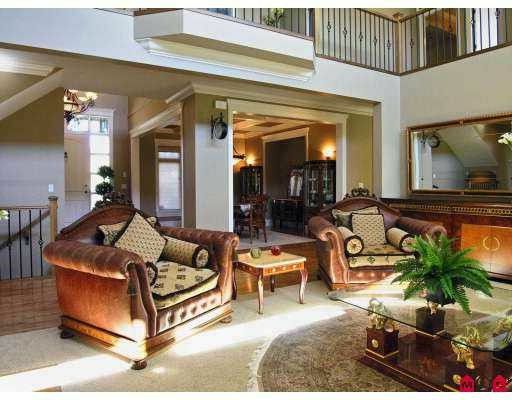 Prestigious Eagle Mountain 6 bedroom family home with master on the main. 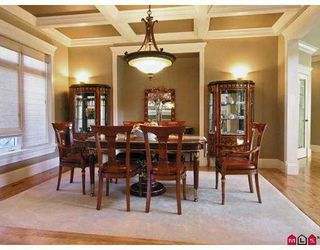 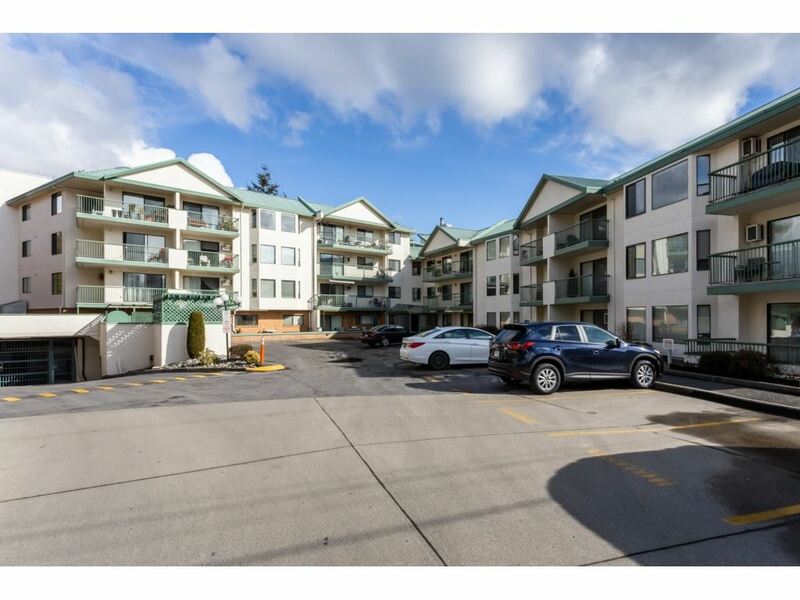 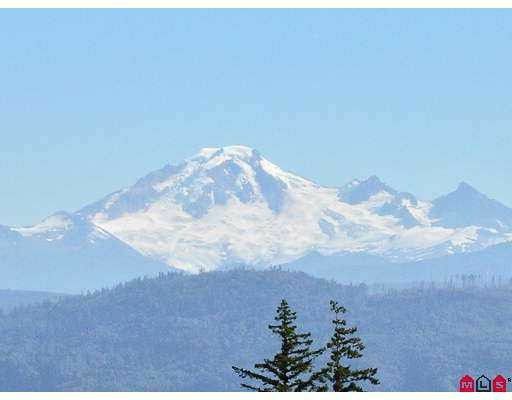 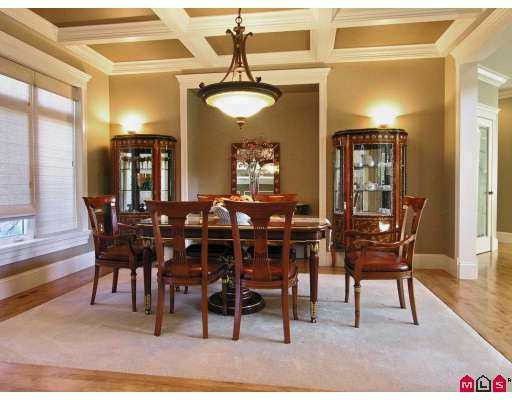 Luxury, elegance & outstanding views of Mount Baker & the Valley the moment you enter the foyer. 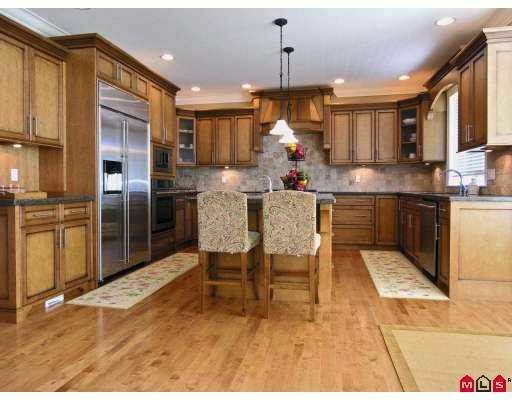 Features of this lovely home include entertainment style kitchen with 3 walls of granite counters plus huge granite island. Great room features floor to ceiling rock fireplace, master bedroom is complete with huge ensuite, 2 sinks, granite counters, walk-in closet with built-ins, upstairs has children's bedrooms including ensuite bathroom & a playroom. 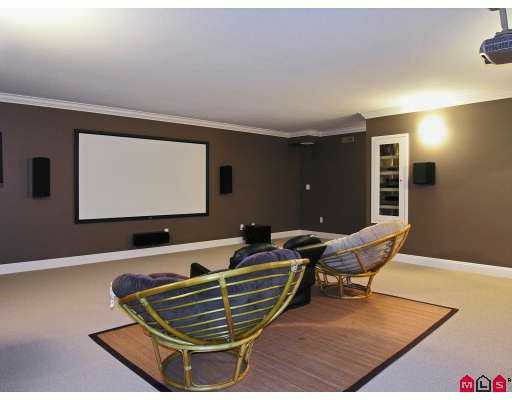 Basement completes this picture with a games area, sitting area, theatre room with all the equipment & 2 more big bedrooms. All this on beautiful Eagle Mountain that offers walking trails, children's park, tennis courts & a running track.